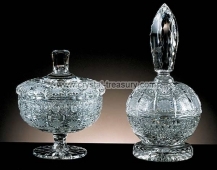 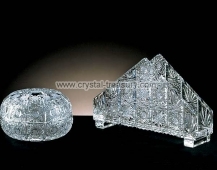 Our hand-cut crystal bowls, comports and boxes will turn your living room into absolute perfection. 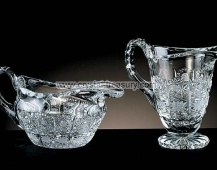 Their unique sparkling beauty and exceptional quality will simply amaze you. 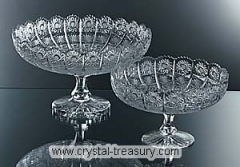 Whether you use them for serving or as a decoration only, you will fully enjoy their presence from the first day you unpack them. 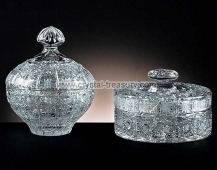 Choose the crystal box or bowl from our wide range of shapes in traditional or any other cut, buy it, and you will see on your own.